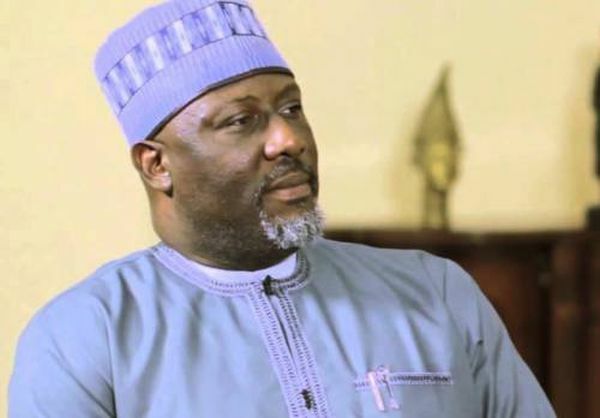 In a charge filed against Melaye, the police claimed that a pump-action gun was recovered from lawmakerâ€™s residence in Kogi State in July 2018 during a search of the property. The police also provided eight witnesses to attest to the charges which comprise six policemen and two men who were painting Melayeâ€™s house when the policemen came to search the property. In his statement, Nuhu, who is a painter, reportedly said: â€œOn July 24, 2018, my master, Peter, brought one Matthew Anthony and myself from Kaduna State to Kogi for painting work in which he took us to one Senator Dino Melayeâ€™s house at Ayetoro, Gbede area of Kogi State. â€œWhile we were doing the painting, policemen, comprising MOPOL, SARS and SCID, came in and met us in the compound and they told me they wanted to conduct a search in the compound and they started to search the compound.